This volume looks at key research on improving cultivation techniques at each stage in the value chain for potato production. Chapters in Part 1 range from modelling growth to nutrient and irrigation management as well as post-harvest storage. Part 2 reviews advances in understanding and managing fungal, bacterial and viral diseases as well as the management of insect and nematode pests. 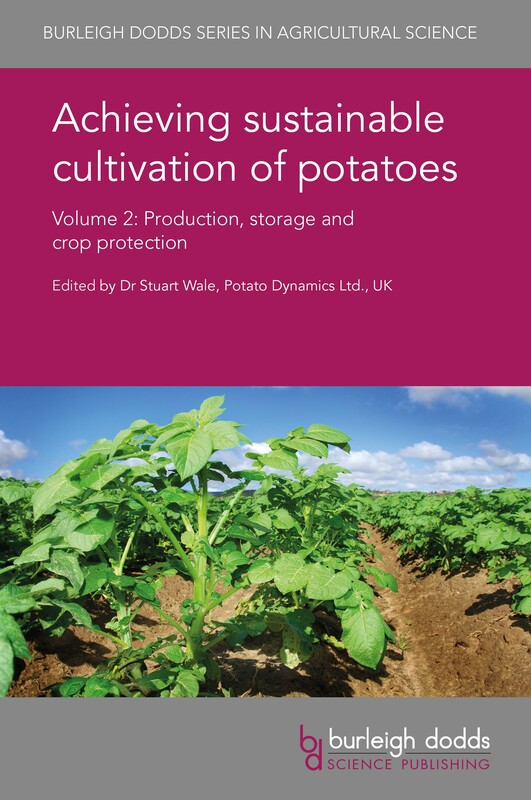 With its distinguished editor and international team of expert authors, this will be a standard reference for potato scientists, growers, government and non-government agencies supporting potato cultivation. Volume 1 looks at breeding and aspects of quality.